Advances in technology, including mobile apps, have provided researchers with new ways to collect data. 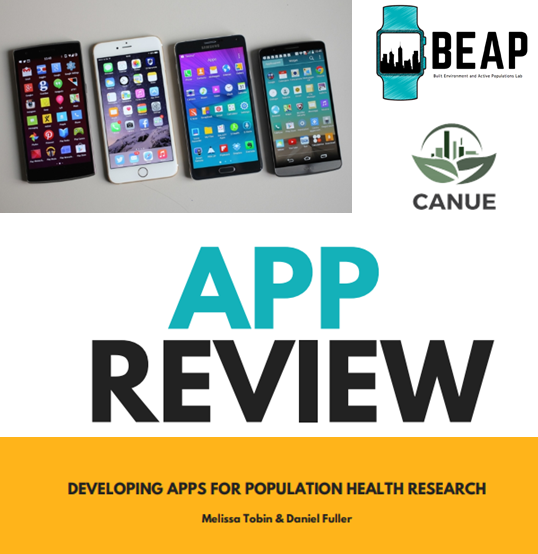 Health researchers are increasingly interested in developing and using mobile apps for research data collection. However, many challenges exist for health researchers when developing mobile apps. The purpose of this webinar is provide an overview of results of a report interviewing 8 researchers who have developed mobile apps. We will also provide recommendations for researchers who are planning to develop a health research apps. 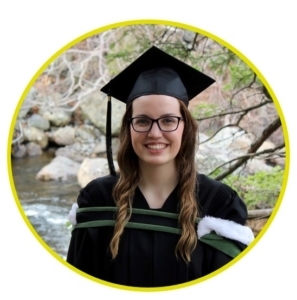 Melissa Tobin is a Master of Science in Kinesiology student at Memorial University and an INTERACT Trainee. She is a graduate of the Bachelor of Kinesiology Honours (Co-op) Degree from Memorial University. Melissa’s master’s research will focus on how exposure to active transportation infrastructure influences physical activity levels. Melissa is very passionate about increasing physical activity levels for all members of our community. 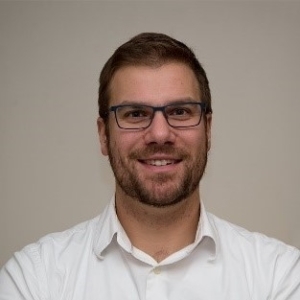 Daniel Fuller is Canada Research Chair in Population Physical Activity in the School of Human Kinetics and Recreation at Memorial University. His research is focused on using wearable technologies to study physical activity, transportation interventions, and equity in urban spaces. He focuses his methodological work on methods for natural experiments, and machine learning.